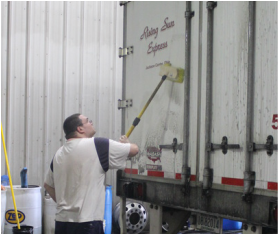 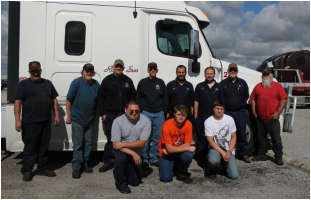 Join our team by becoming a mechanic at Rising Sun Express, LLC. 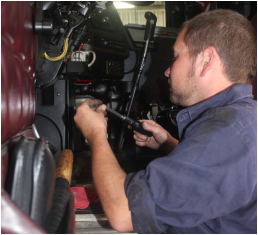 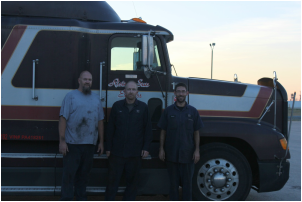 Our mechanics main priority is to ensure safe and efficient trucks for our drivers to drive. 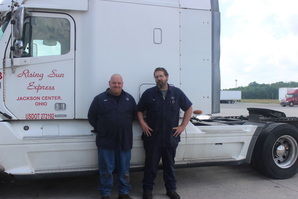 Rising Sun Express offers a starter toolbox package to our mechanics. 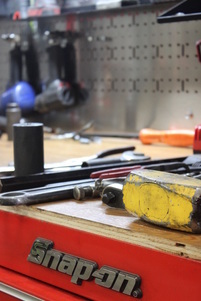 Through a rent-to-own program over the course of a year, a newly hired mechanic can begin to purchase their toolbox and tools all while having them to work with on the job.